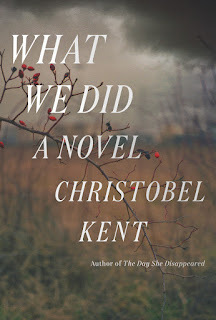 Christobel Kent is the author of the new novel What We Did. Her other novels include The Day She Disappeared and The Loving Husband. She lives in Cambridge, England. Q: How did you come up with the idea for What We Did, and why did you choose to focus on a survivor of abuse? 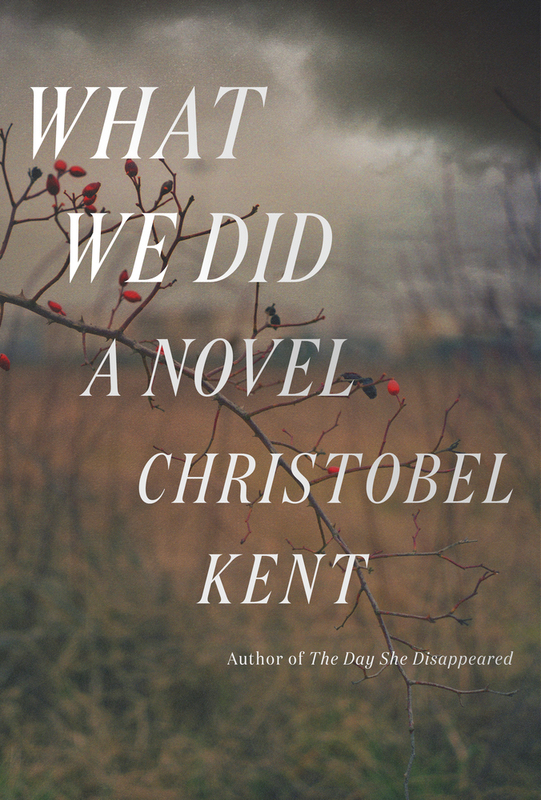 A: What We Did didn't come to me fully formed, at all. It began simply with the idea of a person coming into contact as an adult with someone who'd done them great harm years earlier, when they had been a different person - a child. A child's view of many things, including what is right and wrong, is very much shaped by the adults he or she comes into contact with; it's only as we get older that we understand adults aren't always right, that their authority can be questioned. That alone is psychologically interesting as the basis for a novel. I thought then of a woman who'd been abused running into her abuser years later - and seeing him with another vulnerable young woman. 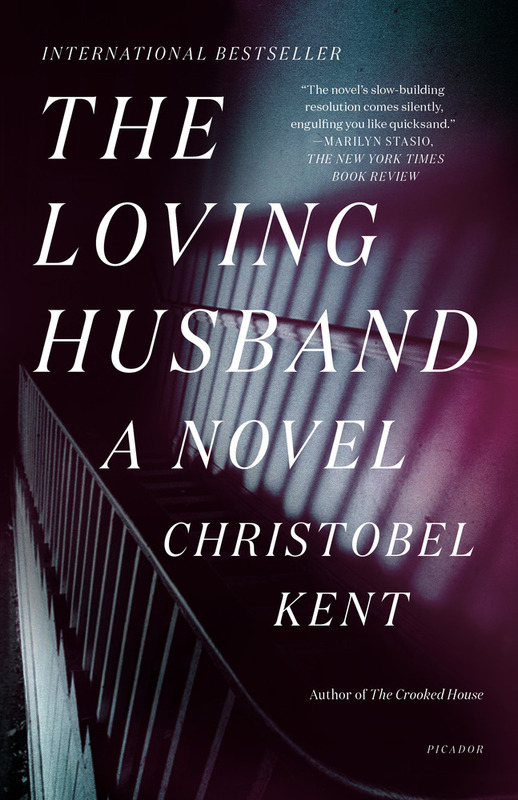 I was interested in how it might be only then that certain things would become clear, and that the possibility of speaking out - or confronting her abuser would abruptly come into focus - she would find agency. 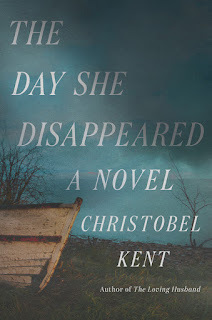 More than 10 years ago I wrote about a hundred pages of that story and felt it really had something - but the trouble was, I didn't know what happened next. So I put it away. In the interim I was increasingly struck by the number of child abuse cases that were being uncovered - and about five years ago I remember registering the case of a woman called Frances Andrade, a talented musician, wife and mother who'd spoken out against a violin teacher, Michael Brewer who'd abused her sexually when she'd been 14 and 15 - some 30 years earlier. While Brewer's case was ongoing, and shortly after giving her own evidence, Andrade committed suicide. She said giving evidence had been like being raped all over again. That struck me horribly, that women who have been abused often take it out on themselves, kill themselves or turn to drugs or drink that kill them. I wanted to reverse that. I wanted to turn it around. Q: You tell the story from two characters' points of view: Bridget and Gill. Did you always plan to do that, or did you change things around as you wrote? A: I almost always have two viewpoints in my novels. It broadens the narrative out, it allows the reader to see more, to understand how things look different according to who is seeing them and the discrepancy between those viewpoints - what one person sees and another does not, and vice versa - is a very useful source of tension and suspense. Bridget and Gill have a lot to connect them, and yet they've never met. I wanted the reader to see them drawing near each other. Gill is in some ways also Bridget's alter ego, or maybe avenging angel: she has the confidence and fearlessness Bridget's experience has taken from her, but Bridget has things Gill also doesn't understand, the ties of family that make a person more cautious, but also more sensitive. Q: The novel takes place in a university town in England. How important is setting to you in your writing? A: Setting is overwhelmingly important to me - as I think it often is to readers. To involve a reader you must conjure a place up physically for them, so that can see the landscape, the colours in the sky, the lights in windows, the shadows of trees. All these things work on our emotions, our fears and joys: the sun and sky and the sound of wind in trees, the movement of a shadow. I like the idea of these towers that are the university - I knew a campus like that as a teenager and always found its towers sinister. More so when my brother went to study there and witnessed the suicide I allude to at the opening of the book. 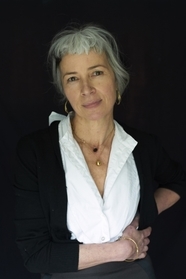 Q: Why did you choose a verse from Emily Dickinson to begin the book? A: I absolutely love Emily Dickinson, is mostly why. I love her shifting allusiveness, the sense she gives of another world beyond the visible, and she also has a quality of fearfulness, of the claustrophobia of living inside one's own head, that seemed to me to mirror Bridget's very interior sort of life, her fear of the outside, or being exposed and discovered. That just felt very much like Emily Dickinson. And the quote I use - “My Life Had Stood, A Loaded Gun” - seemed astonishingly apt for a woman who has lived her life with that fear, of the gun going off and blowing apart all she has built up around her. A: Since What We Did I have completed another novel, called A Secret Life, which comes out in Britain in a couple of months, about a woman whose long-awaited girls' night out with old friends in London turns shocking - and dangerous. I am now close to finishing the sixth and final novel in my Italian detective series, which will be called The Viper and deals with the lethal fall-out from a '70s experiment in communal living in rural Tuscany. A: I'm really looking forward to getting started on my next English novel. I have it planned out but I don't even want to give away the title because I'm so pleased with it - and I hate choosing titles! Oh, and an option to turn What We Did into a television series has been bought by the company who make Downton Abbey, and I have been working a little on a script for that. I think it would make an amazing piece of television, and so timely.